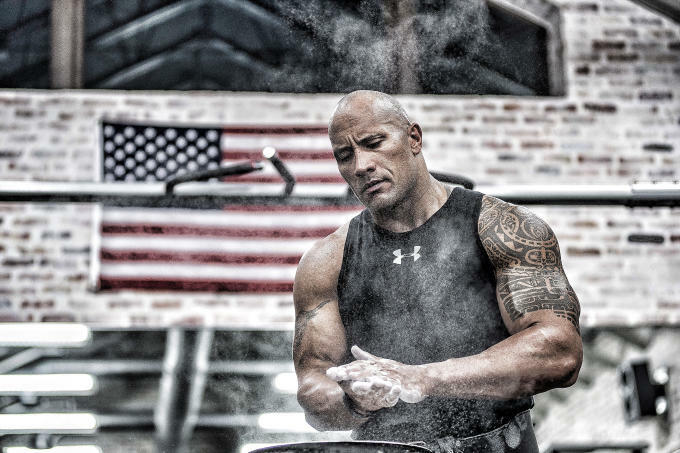 Dwayne "The Rock" Johnson could soon be laying the smack down on sneaker culture thanks to his partnership with Under Armour. Today, the Baltimore, Md.-based fitness brand shed light on its global deal with the pro-wrestler-turned actor, calling it a "long-term partnership" that will "create a range of products across footwear, apparel and accessories." First up is a capsule that includes a backpack and duffel bag, but to keep it real, we&apos;re more interested to see what sort of sneakers will come from this collaboration. According to a press release from Under Armour, Johnson&apos;s co-branded products will be tied to whatever movie he happens to be working on at the time, which opens up the door for a ton of sneaker and apparel possibilities. The Ballers star has also been tapped to help Under Armour promote its Connected Fitness program which includes the HealthBox tracker and Record app. "To me, the most motivating factor of this whole thing is it will always come down to me and all of you &apos;round the world, waking up every morning, punching that clock and putting in the hard work with our own two hands," Johnson wrote on Instagram. Although "The Rock" may not seem like the likeliest of endorsers, this deal has actually been a long time in the making. 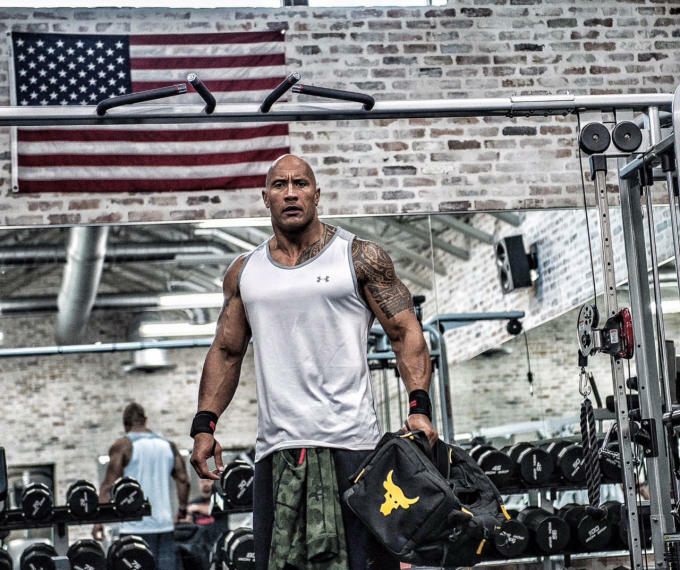 Stay tuned to find out exactly what you can expect from the first Dwayne "The Rock" Johnson x Under Armour capsule release.